Lì or là? Qui or qua? Is there any difference between them? 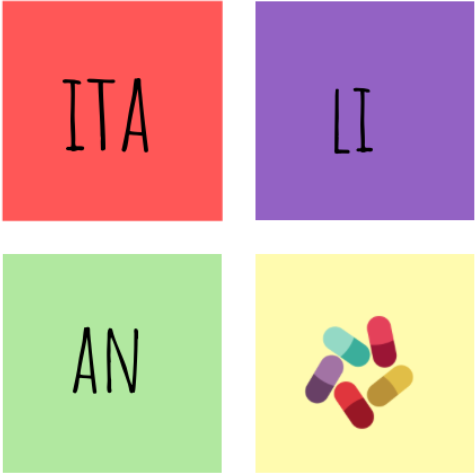 If you have even felt confused whether using lì or là and qui or qua, when speaking in Italian, this post is for you! 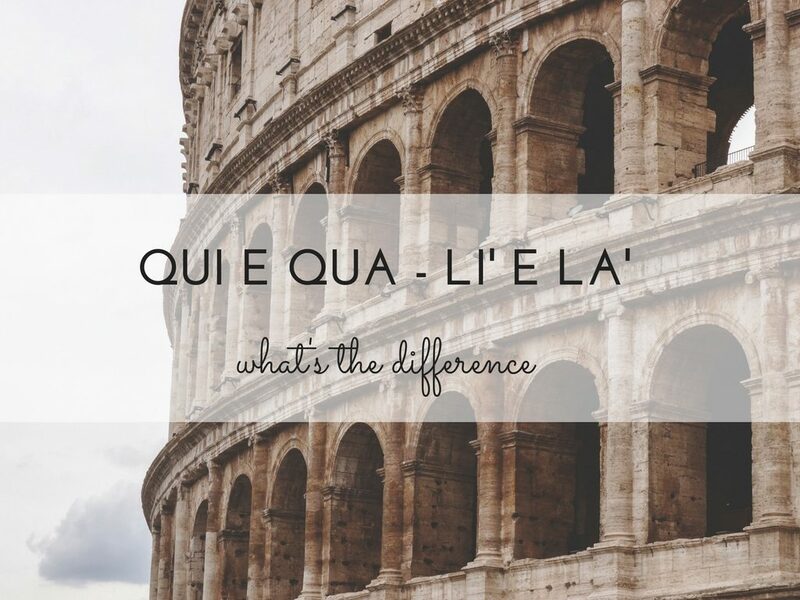 is there really any difference between lì and là or qui and qua? The answer is, yes and no. When during my Italian online lessons, the students ask me if there is any difference between the two of them, I answer yes, there is a difference, but is a small one. First and foremost, both là and lì means there and are indicating something that is far from the person that is speaking. 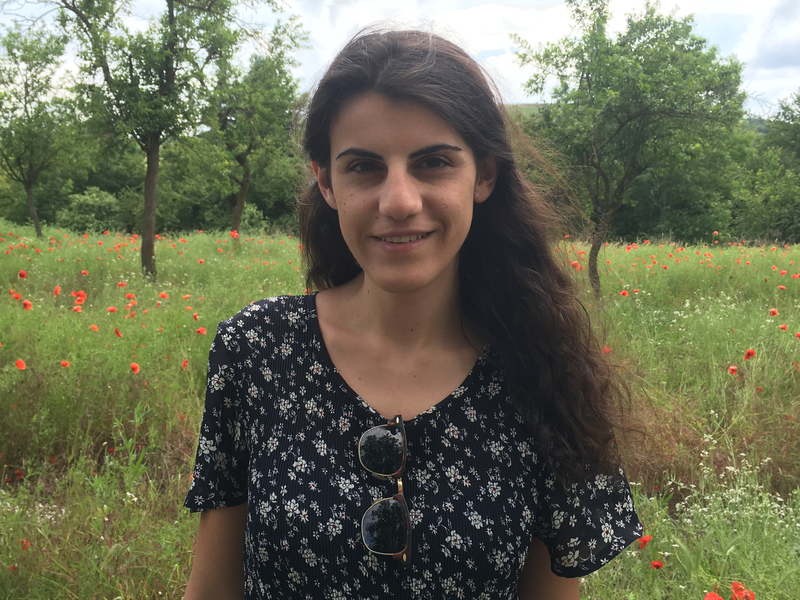 However, whereas là indicates something that is far from the person who is speaking and more approximate, lì indicates something that is far from the individual who is speaking BUT with less approximation. In short, lì is more accurate than là. In addition to this, lì and là often appear in spoken Italian together with the pronoun quello meaning ‘that one over there’. 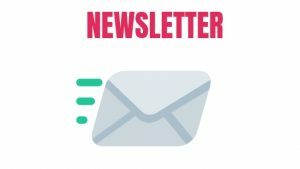 Chi è quello là ? – Who is that one there? Both qui and qua means here (in this place), and follow the same rule that applies for lì and là. Qui indicates something close to the person that is speaking and is more accurate than qua. Qui and qua often appears in spoken Italian with the pronoun questo. Chi è questa qua ? – Who is this one?